Dr. Mehrabi is a diplomate of the American Board of Oral and Maxillofacial Surgery. His professional philosophy focuses on the role of oral health in detection and improvement of various systemic diseases. 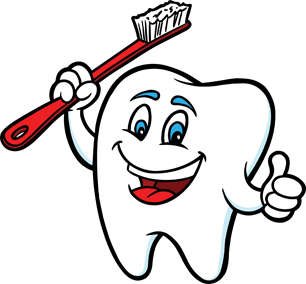 A patient’s healthy mouth and body are intermingled and require clear communication between a team of providers. After obtaining his Bachelor of Science degree in Chemistry at Ursinus College, Pennsylvania in 1996, he went to Boston University where he graduated No. 1 in his class in Dental Medicine. He also completed an internship in general surgery, and held an oral surgery residency at Emory University. 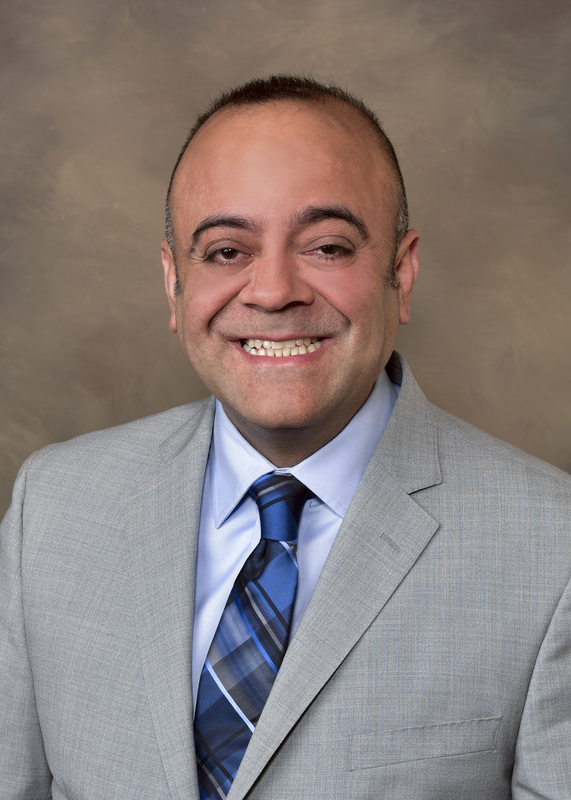 Prior to residing in Wisconsin, Dr. Mehrabi was enlisted in the Air Force stationed in Keesler Airforce base in Mississippi, as well as Balad Air Force base in Iraq. He was honorably discharged with the rank of Major. A ten-year resident of Wisconsin, he and his wife enjoy eating out, debating Eagle vs. Packer superiority, discussing politics, watching movies, going on road trips, and playing with their cat, Miss Lily!